In June 2017, we created and facilitated a 3-week Moving Image Literacy workshop for The Olympia Learning Center in Columbia, SC. 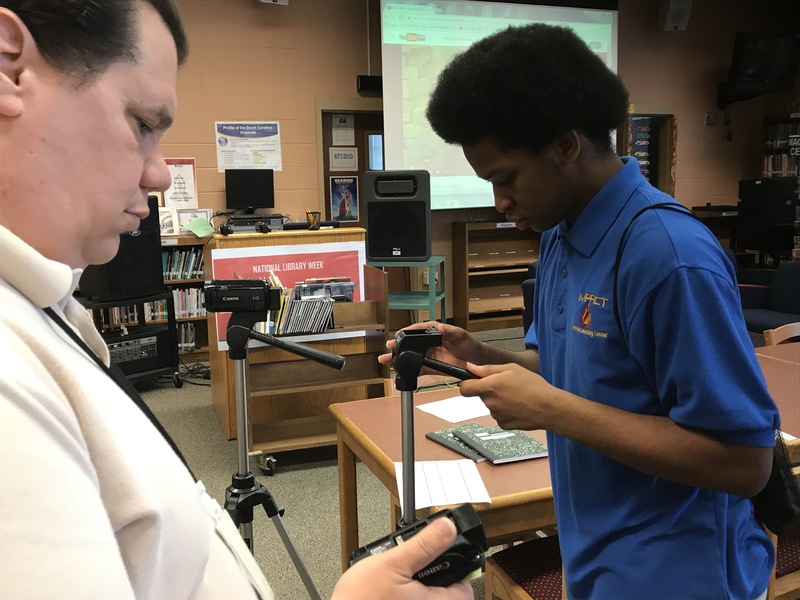 This workshop sought to empower students with 21st Century media literacy skills in hopes of keeping them engaged in school and acted a module for Olympia Learning Center staff to replicate film exercise programs for students. Working in teams of two, students learned creative and innovative techniques of thinking, writing and producing making their own short films using the theme “Tikkun Olam,” a concept defined by acts of kindness performed to perfect or repair the world. All student work will be entered in the 2017 SC High School Film Competition. We provided students and staff with a basic understanding of the language of filmmaking, media production training, critical thinking and critical viewing exercises. 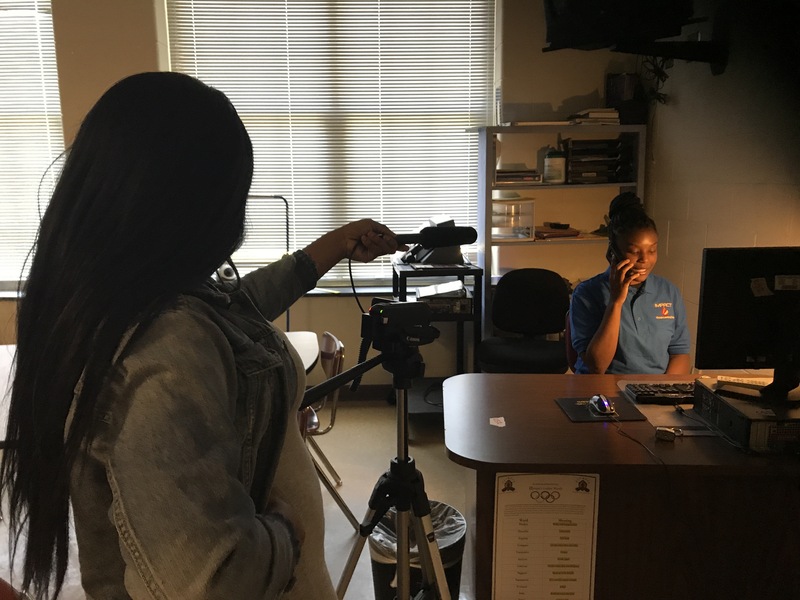 Students, with the help of staff, produced 1, 3-5 minute final film utilizing the skills and techniques that they have learned during training. The students and staff at the Olympia Learning Center are some of the most creative, and ambitious (!) that we’ve ever worked with. Check out a few pics as well as a few short films from our workshop. 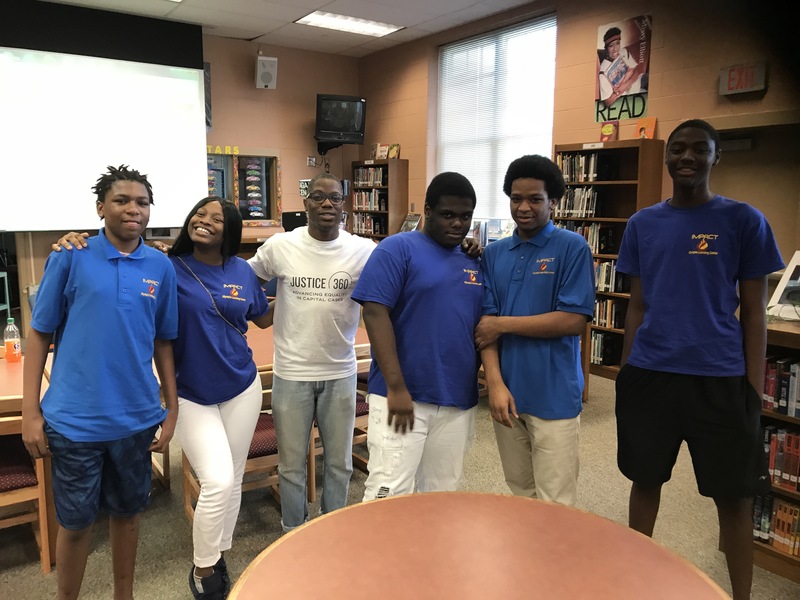 OTR Media Group worked with our students this summer at Olympia Learning Center. The instruction was very thorough. Students learned about “media literacy” and how to read and write film. The curriculum provided step-by-step instruction that the students could easily follow. Clips from other videos kept the students engaged and hands-on work with the camera made the sessions interactive and fun. They came away with a finished project that showed their knowledge and ability to produce a carefully planned production. The school was very pleased with the outcome of the students’ projects and the professionalism of the teacher.